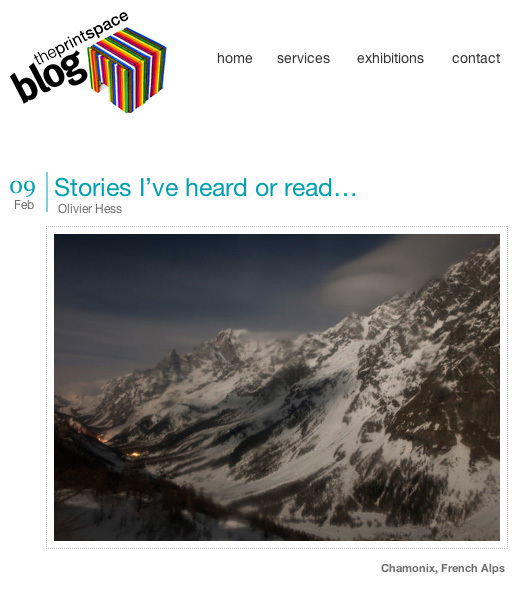 Olivier Hess » Blog Archive » Stories I’ve heard or read…. Stories I’ve heard or read…. 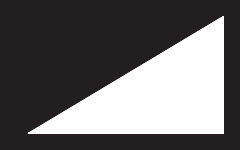 After a great evening at the opening of Sample 12, the guys from The Print Space decided to feature my work on their blog today. Thanks to Wido and Artur.